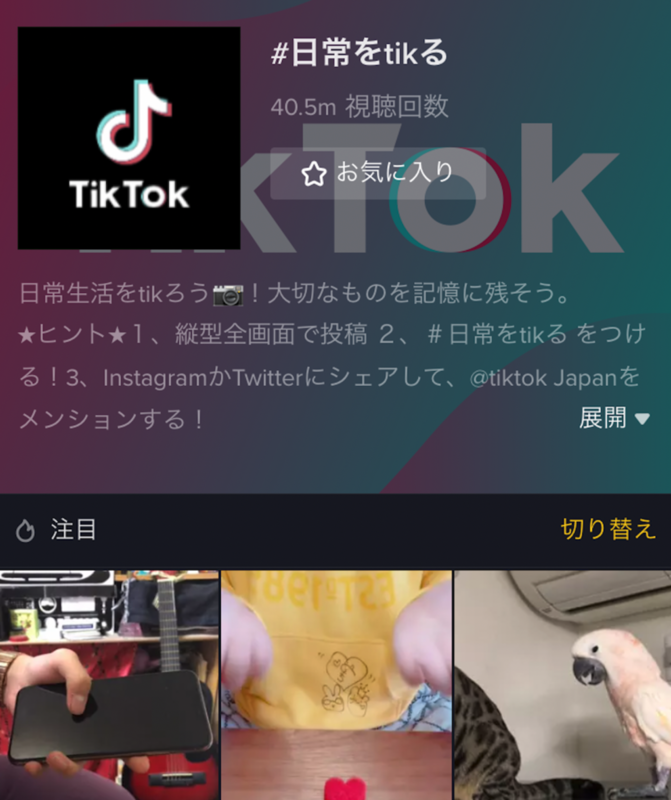 TikTok is a destination for short-form mobile videos. Our mission is to capture and present the world's creativity, knowledge, and precious life moments, directly from the mobile phone. 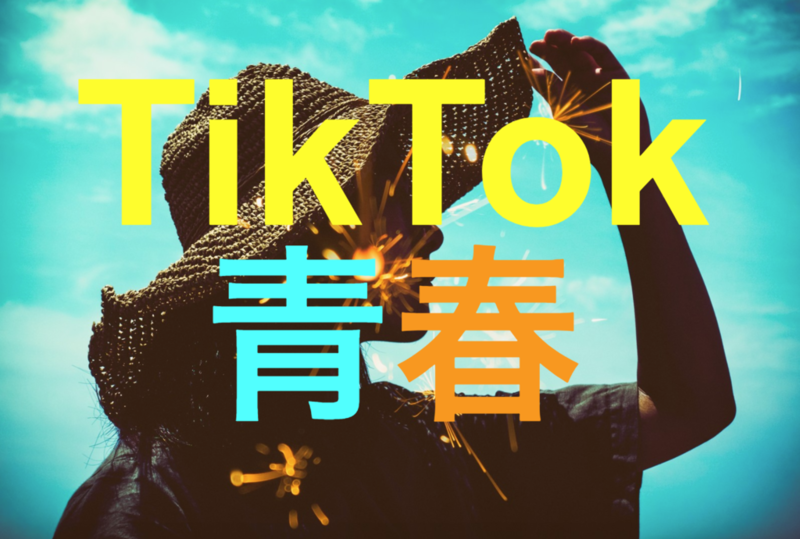 TikTok enables everyone to be a creator, and encourages users to share their passion and creative expression through their videos.